Come hang out with the grill out and some samples of cheesecake!! Locale St. Pete, 179 2nd Ave N.
Hang out with some amazing food and cheesecake samples!! 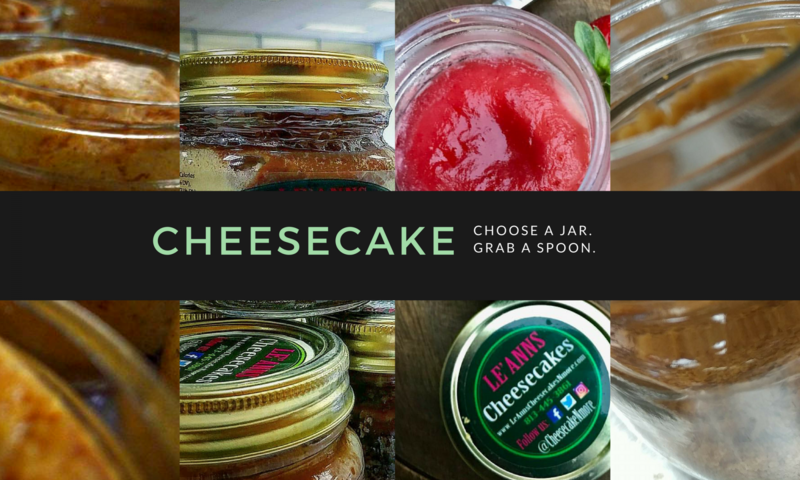 Come out to sample some amazing cheesecake in a jar! !